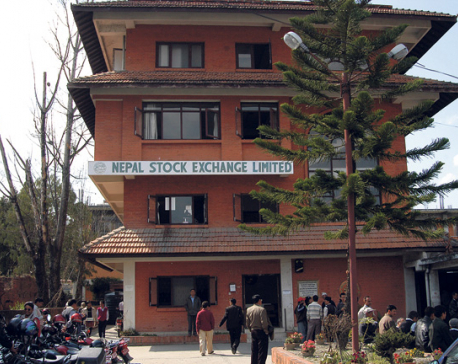 Speaking at the launch of Nepal Country Private Sector Diagnostics (CPSD), a study of the country’s private sector investment issues, Khatiwada said Friday that the government of Nepal was seriously working for legal reforms to give a bigger working space to the private sector. Addressing the issues of private sector investment raised by the CPSD that was conducted by the World Bank and International Finance Corporation (IFC), the minister said that there were two major challenges in the country’s economic sector: first, to increase the level of investment, and second, to improve the quality of products that would enhance efficiency as well as make the products competitive. “And one of the institutional issues that we have in our country is short-sighted perspective of development growth and the single motive of money making. It does not lead us anywhere,” he added. He stressed on taking risk and having patience for sustainable result of investment instead of providing low quality service just to earn quick profit. “We need to focus on broad range of both small and medium-scale enterprises that trigger growth. People may argue that this kind of growth does not take toward double digit growth. We understand it, but that is the foundation for double digit growth,” he argued. 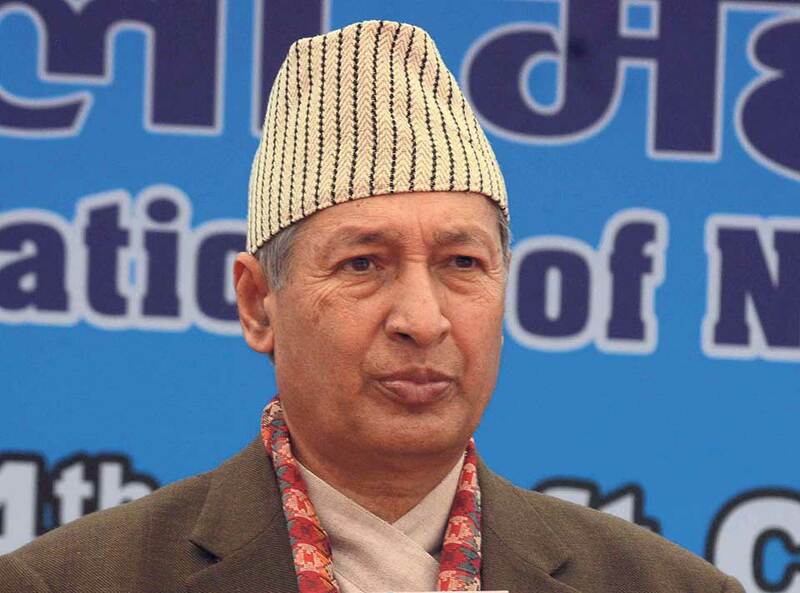 Stating that the country’s geographical situation itself was a big challenge for development, minister Khatiwada said that regional connection of technology transfer was important for the country. The CPSD provides an in-depth analysis that offers recommendation for leveraging private sector solutions to achieve development objectives. According to the study, there are five priority sectors—tourism, agribusiness, education, health, and information to enable the private sector and remove constraints to competitiveness by focusing on technology. The study further found that institutional challenges and a demanding geography have made it difficult for Nepal to build on its unique advantages. These obstacles can be overcome with a new approach that focuses on strengthening institutions, infrastructure, and connectivity, while removing investment barriers, according to the study. Minister Khatiwada said that the government of Nepal has envisioned a greater role for the private sector in its new growth strategy, which aims to transform the economy from remittance-driven to production-led, which would create jobs and boost income.